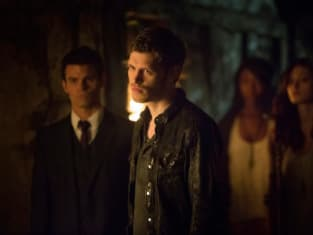 Klaus: It's a trick, Elijah. Elijah: No. It's a gift. Permalink: It's a trick, Elijah. No. It's a gift.